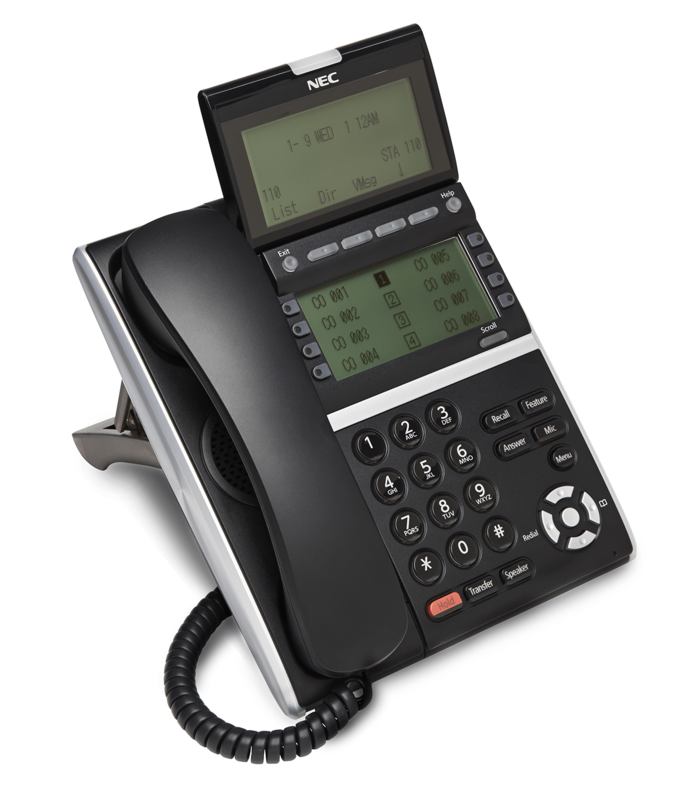 We are a nationwide, enterprise-level telecommunications organization built entirely on the trust of our clients. Our clients, past, present and future, trust us to find the most advanced and cost-effective solutions for their business needs. We audit your carrier costs to ascertain savings and negotiate better terms and conditions that no single client may obtain on their own. After our analysis, our team will design a tailored solution specific to your needs and oversee the installation. Our technicians implement your solution expertly in order to ensure a seamless and professional cabling and system installation. After installation, our customer support team is on call 24/7 to support your system and allow you to have peace of mind. In order for your business to run at optimal efficiency, you need to be able to rely on your telecommunications systems at all times and in all conditions. 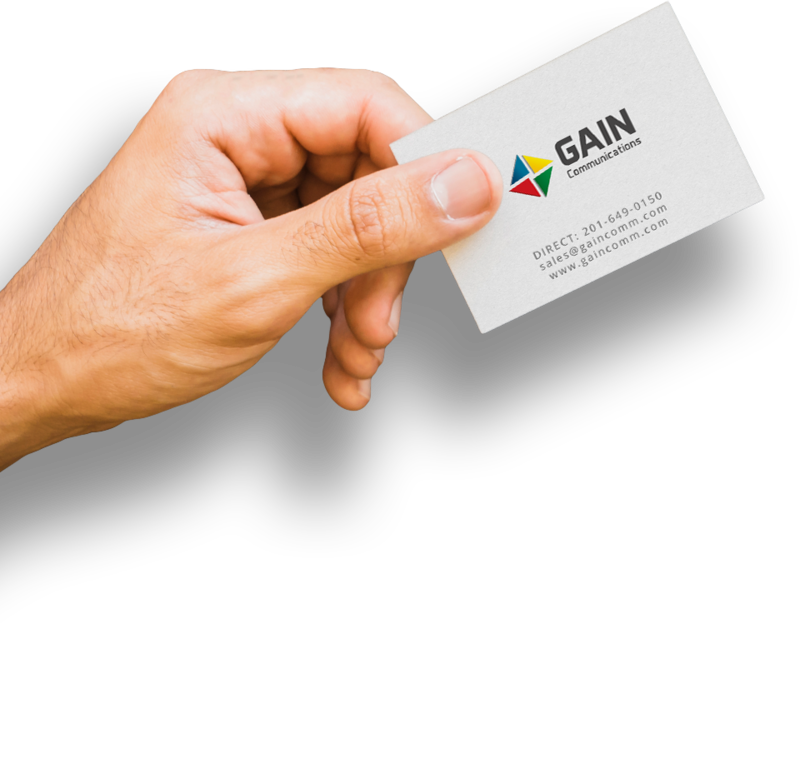 Our goal at GAIN Communications is to provide cutting-edge telecommunications technology supported by best-in-class design, support and maintenance. We pride ourselves on being able to find the best solution for our clients’ needs while also finding the most cost-effective way to do so. We put the relationship above all else. So much so that we don’t have a sales team. Yup, that’s right. A national company with no sales staff. So, what does this mean for you? It means that you deal directly with the owner. 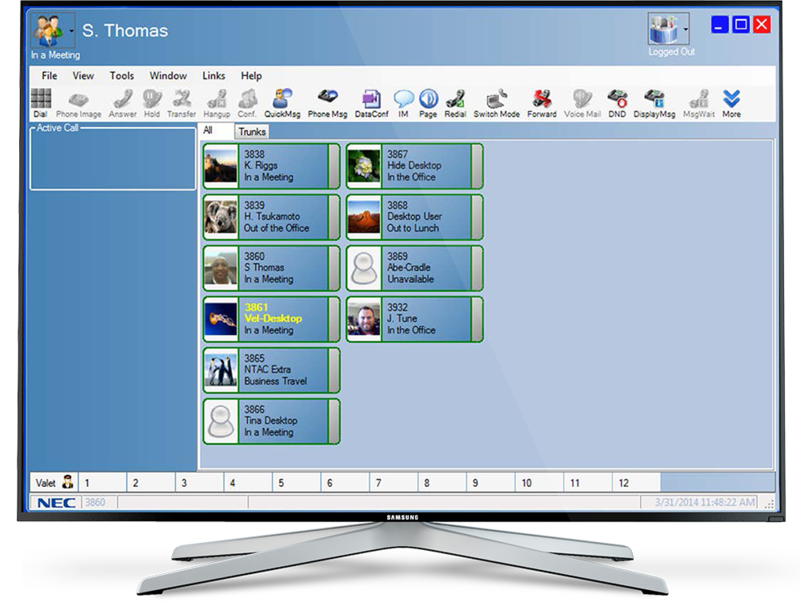 Enterprise capabilities with the trust and accountability of a personal relationship.